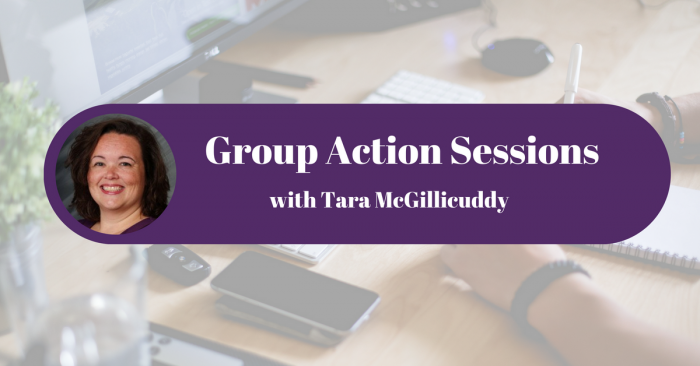 Tara McGillicuddy talks about the Body Double Concept for ADHD. The Body Double Concept is a great strategy to increase focus and productivity. Tara talks about using both an in person physical body double and a virtual body double. This podcast episode originally aired on 6/8/2018.